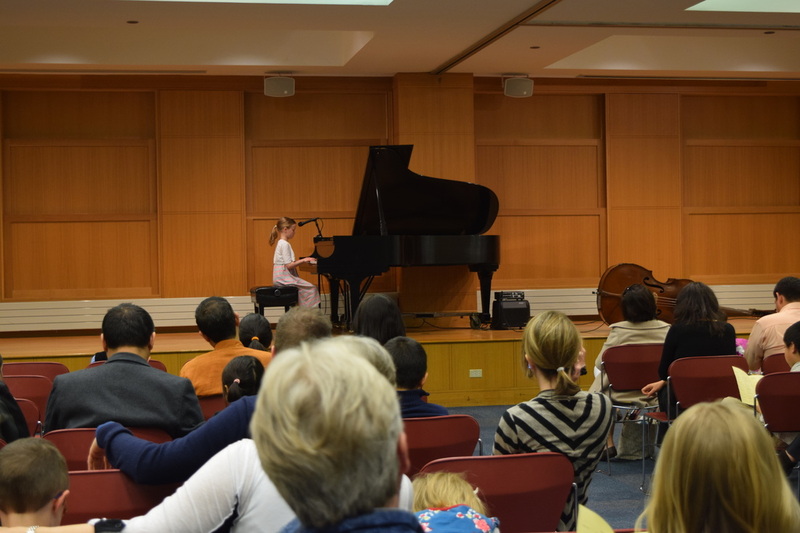 We host bi-annual our recitals at the Arlington Heights Library. Our teachers also perform to showcase their talent. Students showcase how many songs they can perform from memory. The festival takes place at the Arlington Heights Farmers Market in summer. 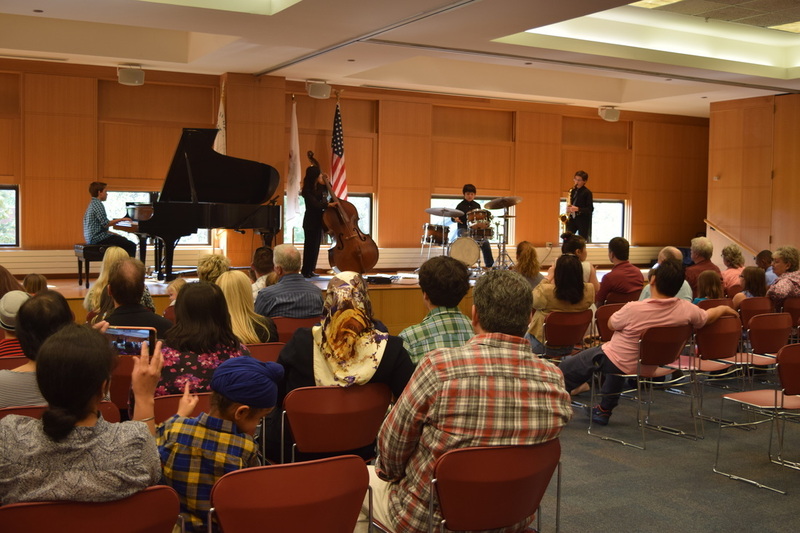 Students are occasionally invited to perform an opening act for our teacher's concerts and shows at churches, halls, coffee shops, restaurants, and jazz clubs.